Fitbit and Health, together at last. 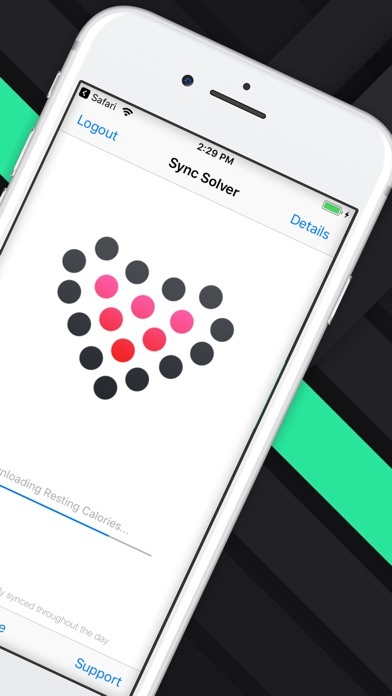 Sync all your data from Fitbit to Apple Health. 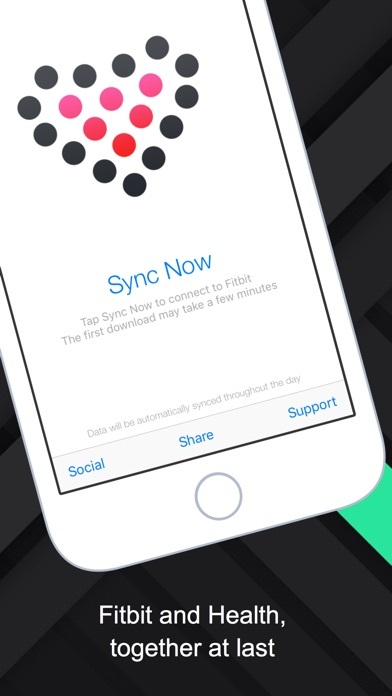 After the first sync, the app will automatically sync in the background throughout the day. 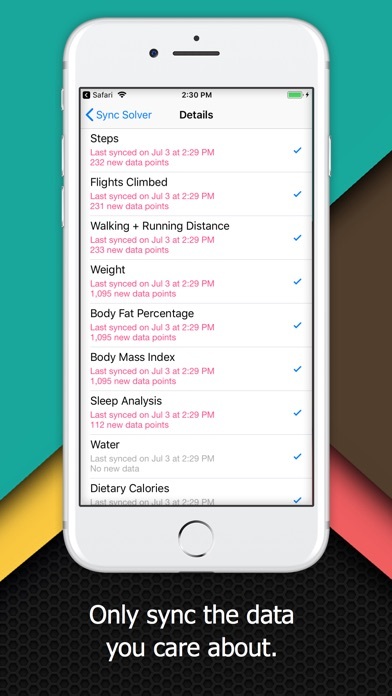 **Important** Fitbit currently provides access to daily data only. We have requested Partner API status in order to provide intraday syncing. 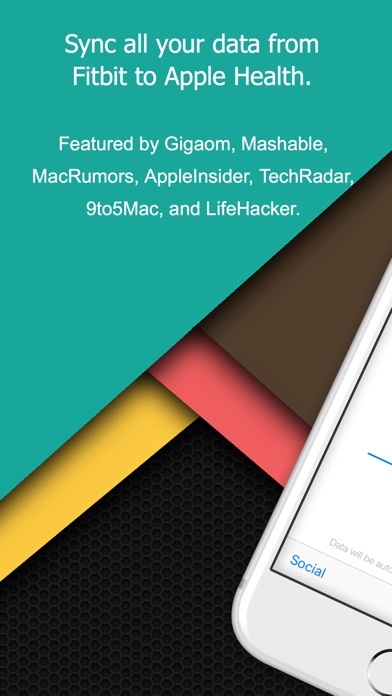 Featured by: Gigaom, Mashable, MacRumors, AppleInsider, TechRadar, 9to5Mac, LifeHacker, Wearable World News, and many more. 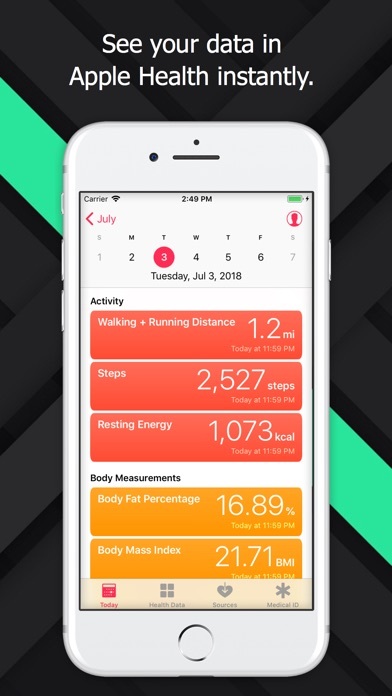 Recommended in "How to Make the Most of Apple's HealthKit in iOS8" on AppleInsider.com Need to sync from Health to Fitbit? 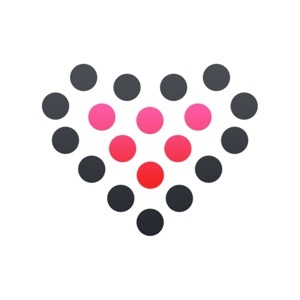 Check out Sync Solver - Health to Fitbit as well. Data types supported: - Steps - Flights Climbed - Walking + Running Distance - Weight - Body Fat Percentage - Body Mass Index - Sleep Analysis (In bed and asleep time) - Water - Dietary Calories - Resting Calories - Active Calories Notes: - If you are using Sync Solver - Health to Fitbit, be sure to not sync the same data types as this will result in a data duplication loop. - Since iOS schedules backgroud updates based on your app usage pattern, it may be necessary to manually sync from time to time in order to keep Sync Solver automatically syncing on a consistent basis. - Intraday data granularity is not possible at this time due to Fitbit API limitations.